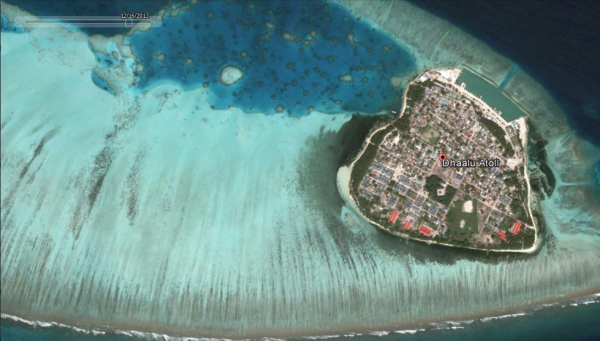 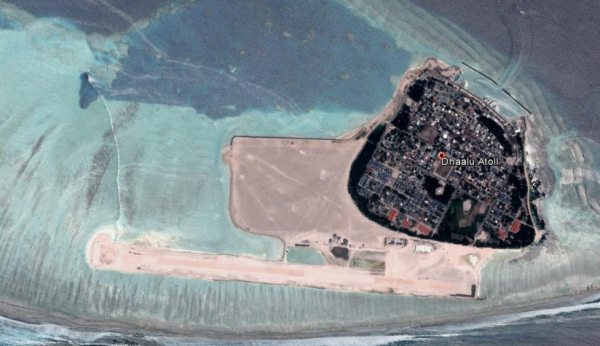 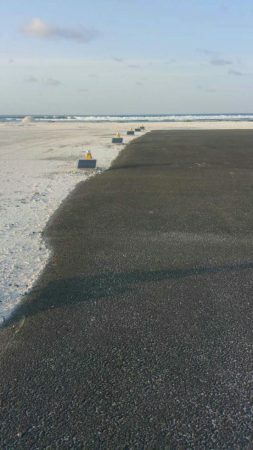 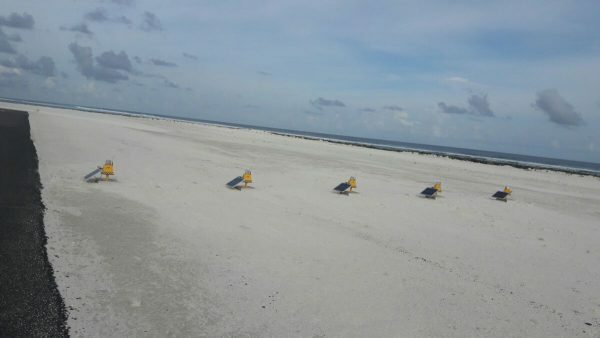 S4GA has delivered Hybrid Airfield Ground Lighting for newly built Dhaalu Airport (Maldives). 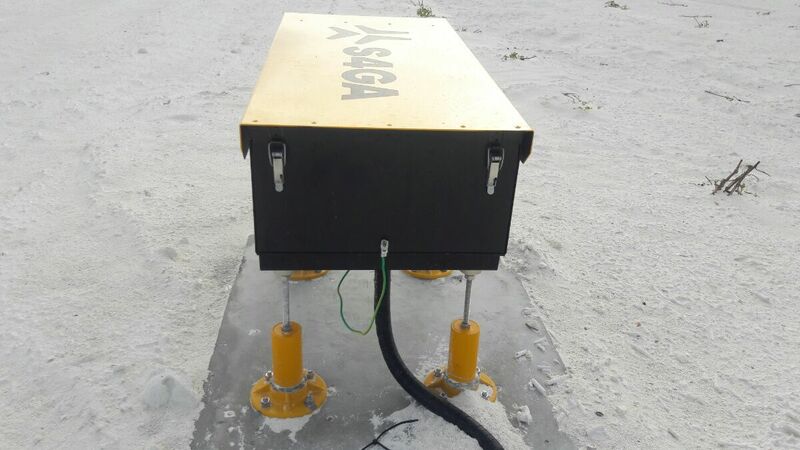 S4GA lighting has been approved by Maldivian Civil Aviation Authority. 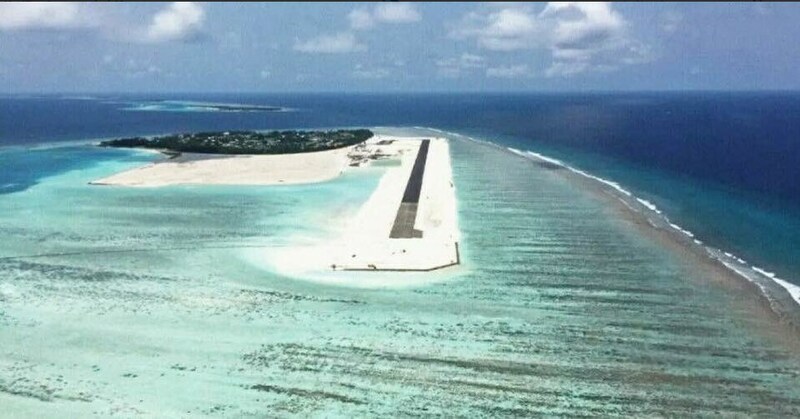 Dhaalu Airport, located in Kudahuvadhoo Island (Maldives), is state of art, brand new category 3C domestic airport with 1800 meter runway with a modern terminal. 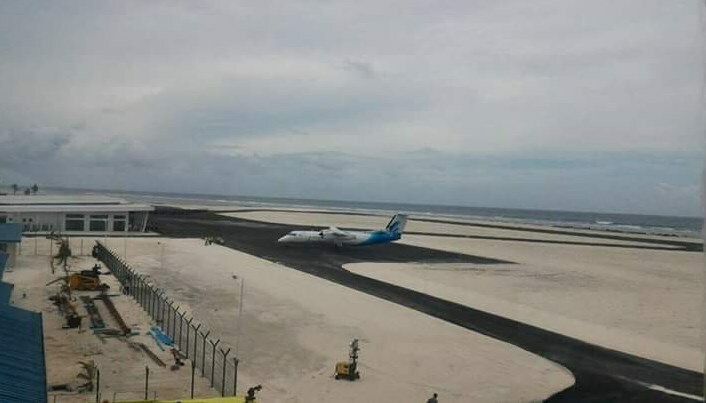 Airport is designed to accommodate DASH-8, ATR –72 & 42 Aircraft and private jets. 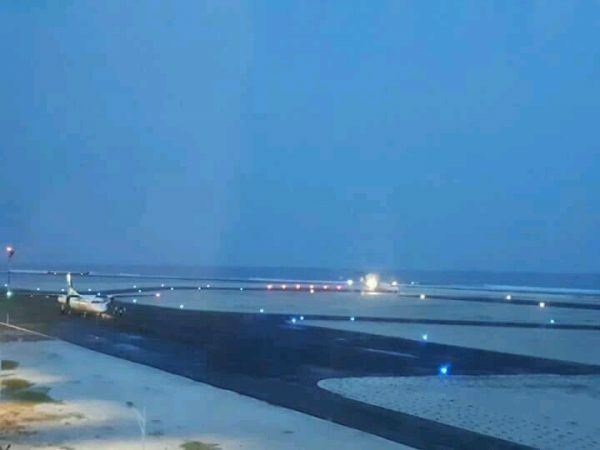 The airport was developed by reclaiming land from the Dhaalu Kudahuvadhoo lagoon and according to local news sources, approximately USD 20 million were invested in the project. 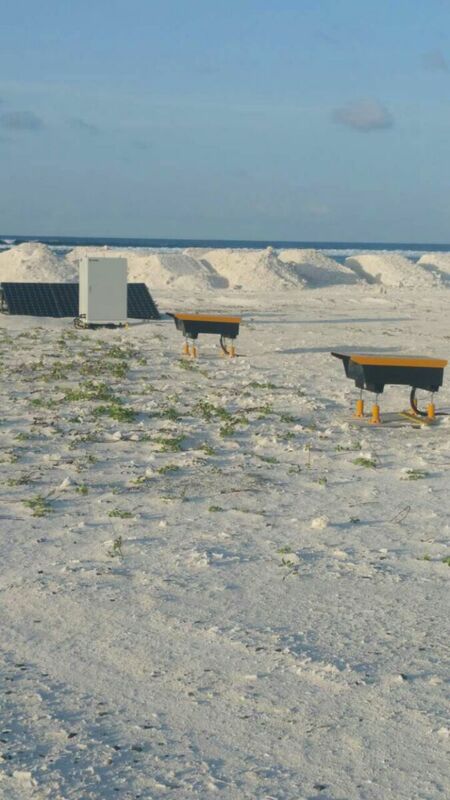 Airport managing company has been working toward design of conventional lighting system with one of Maldivian engineering companies. After design phase has been accomplished it turned out that valuation of the system significantly exceeded airport budget planned for AGL. 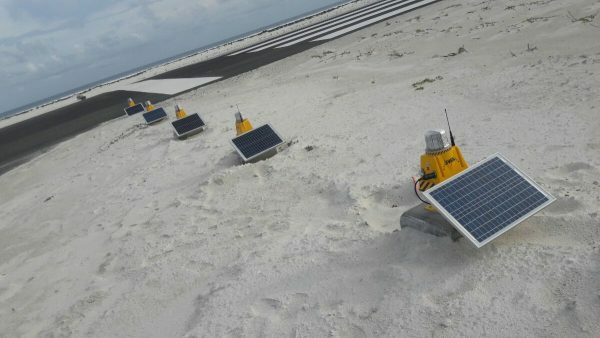 In order to find more affordable solution airport started looking for alternatives. One of the inquiries has been sent to S4GA company which responded with an offer to supply Hybrid (Solar-powered) Airfield Ground Lighting to Dhaalu Airport. 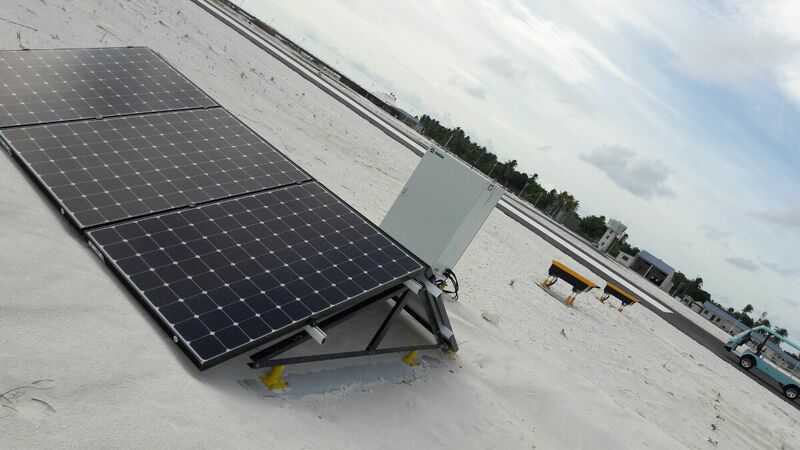 Airport is located in the area where electricity can only be produced by diesel generator which is both expensive and not ecofriendly. 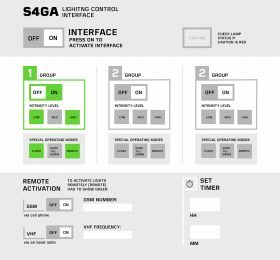 S4GA hybrid lighting works independently of electrical grid. 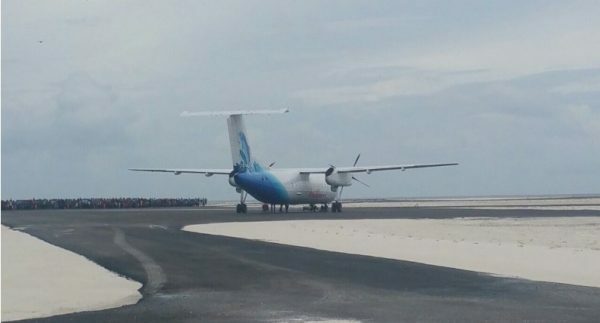 Next step for us was to receive approval of Maldivian Civil Aviation Authority (CAA). 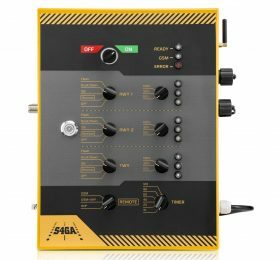 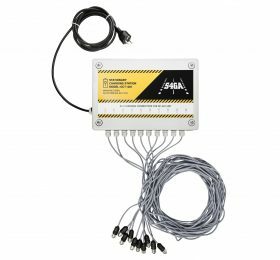 S4GA has provided all required certificated and technical specifications. 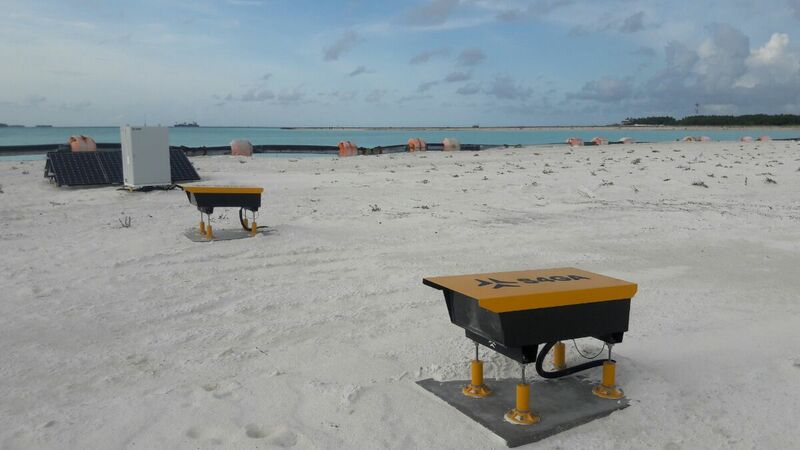 Together with airport’s engineers S4GA has managed to address concerns of CAA technical department and after some time S4GA lighting has been approved by Maldivian CAA. 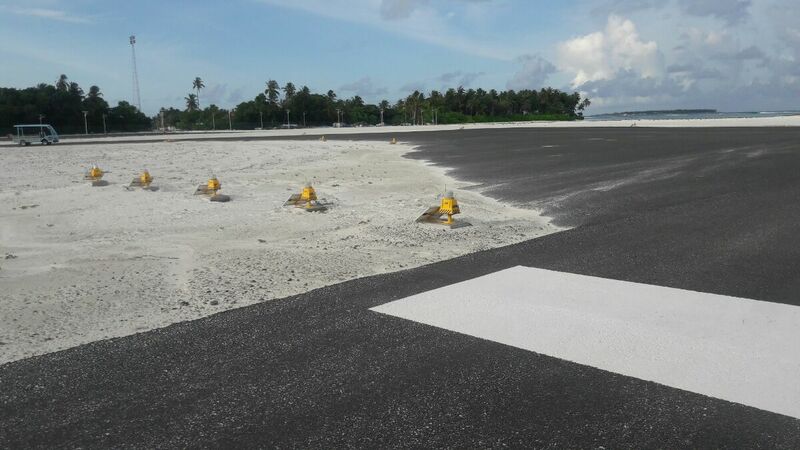 Airport has finally ordered hybrid airfield lighting system that included: runway, taxiway lighting, control & monitoring system. Crucial element of the system has been requirement to install Precision Approach Path Indicator (PAPI). S4GA has designed and supplied airport with solar-powered PAPI system that has been integrated with runway lighting control. 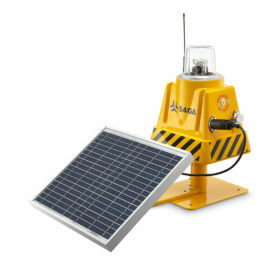 PAPI can be remotely controlled using S4GA Control and Monitoring System. 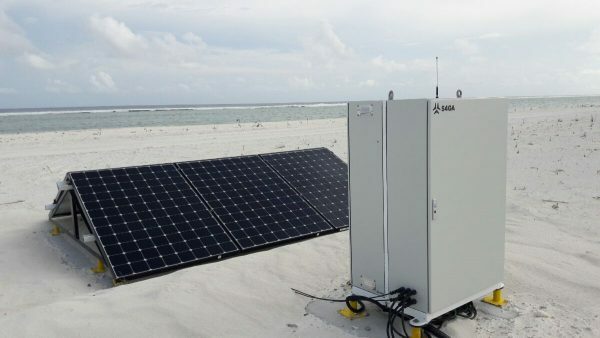 After agreed lead time S4GA has successfully delivered equipment to Maldives. 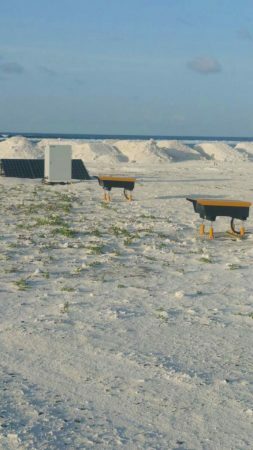 Entire system is about to be installed on the runway.